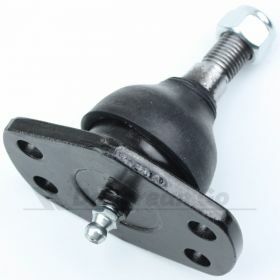 A single heavy duty tie rod end / track rod end. 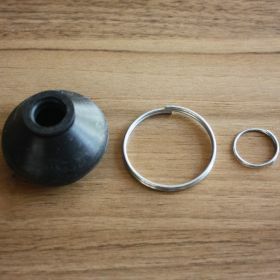 Made in the UK exclusively for us. 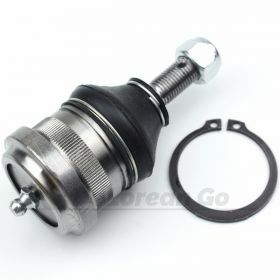 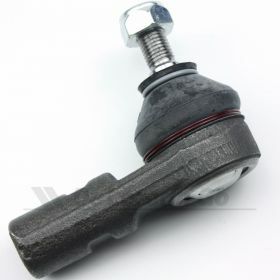 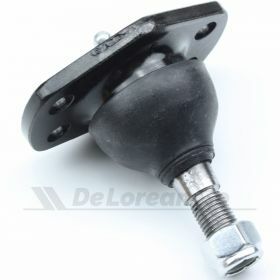 A single track rod end / tie rod end - 2 required per car - supplied with rubber boot and non-reusable Nylok nut. 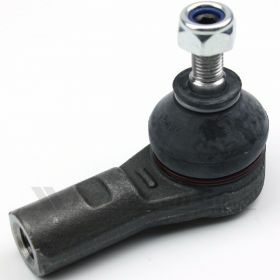 Newly manufactured for us by the same company as our world-famous Lower Ball Joints, these are high quality and heavy duty, made in the UK and an exact match, not a cross referenced part. 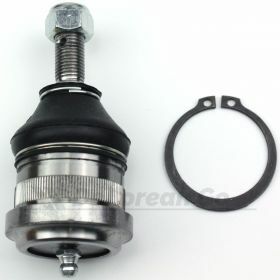 We also stock a lower priced, very similar, alternative.